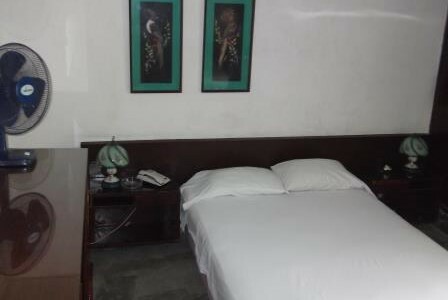 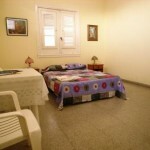 Hostal Brisa Sur offer one room with two beds and all facilities, very central located, two blokcs from the prado and 300 mts from the boulevard. 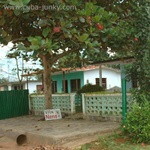 Valentin and Lily offer breakfast and dinners on request. 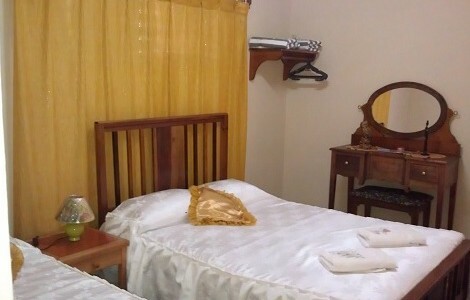 Ocean View Appartment completly independent, the bedroom has private bathroom with hot water, fan, air conditioner and other facilities. 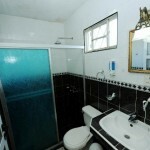 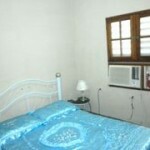 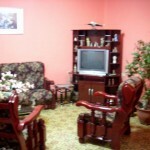 Rodolfo rent a full furnished one bedroom apartment with all facilities, very central located in Holguin city. 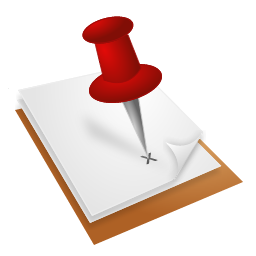 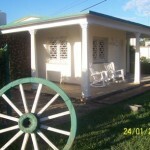 Owners can help you with information and anything you need in town. 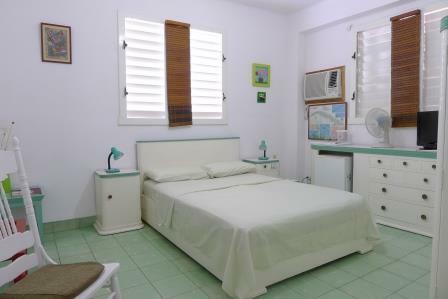 Casa Aleida rent one bedroom with air conditioner private bathroom and other facilities in a colonial style House in the center of Camaguey. 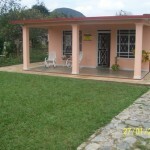 Owners offer meals on request. 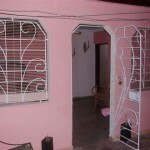 Casa Nilson rent one amazing bedrom in the center of Baracoa with all facilities. 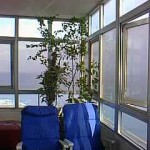 A nice terrace at the rrof top is the best place to enjoy breakfast dinners and drinks. 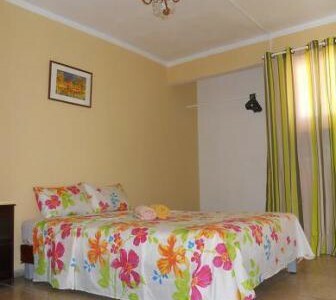 Ville Nene offer and excellent bedroom with all facilities just before the start of the mountains and country side Viñales. 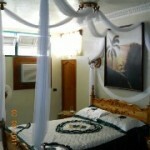 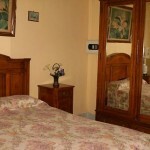 They offer breakfast and dinner on request and can help you with excursions and other activities in town. 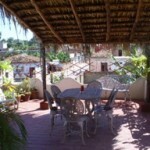 Casa Prado is located in the center of Cienfuegos, Julio, the owner, rent one bedroom with all facilities, and offer meals on request. 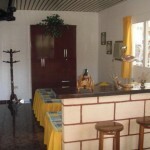 Rolando, the owner of Las Terrazas, rent a private apartment with one bedrooms, with air conditioner, TV, private bathroom and other facilities. 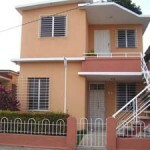 The apt. 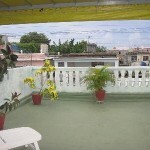 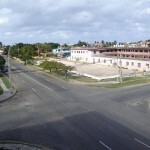 has two terraces where you can relax and have a nice view of Cienfuegos city.